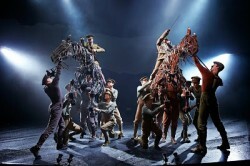 Synopsis: Winner of five Tony Awards, including Best Play, War Horse is a powerfully moving and imaginative drama. At its heart are astonishing life-sized puppets that bring to life galloping, charging horses strong enough for men to ride. The Horses. Photo by Brinkhoff/Mögenburg. Synopsis: Maury Yeston and Peter Stone’s musical examines the lives of the passengers aboard the doomed luxury liner Titanic — those in first class, middle class and steerage — in the nights leading up the ship’s fatal encounter with an iceberg at sea. 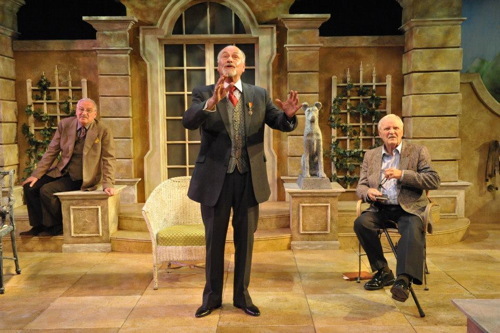 Rob Tucker (Fred Barrett) and Chuck Graham (Harold Bride). Photo by Tom Lauer. Enjoy celebrating her 85th birthday with a toe-tapping performance of jazz, swing & pop favorites. Synopsis: A 2011 Kennedy Center honoree and one of popular music’s greatest soprano voices, her impressive career spans over 50 years from Broadway ingénue to legendary recording artist. 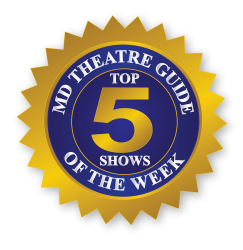 NOTE: The BSO does not perform on this program. 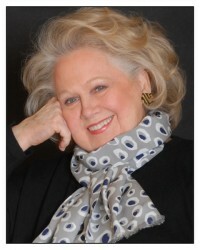 Barbara Cook. Photo by Denise Winters. Synopsis: This wildly theatrical and voluptuous ballet is a breathtaking story of passion, yearning, cruelty, and sacrifice. Dracula stakes its claim as this Halloween’s most thrilling adventure. Pink’s Count is a mesmerizing seducer of the darkest order, providing a fresh interpretation of one of Western culture’s most haunting stories. Directed by Susan G. Kramer, the singing voices alone are sure to impress. 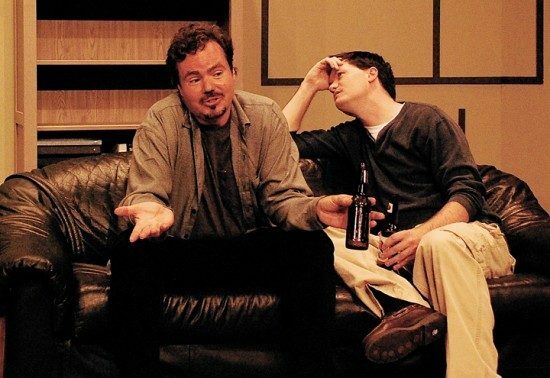 Synopsis: In Jonathan Larson’s Pulitzer Prize and Tony Award-winning musical, a group of bohemian artists, many of whom live with AIDS, struggle to maintain their friendships and their non-conformist ideals in New York’s East Village. 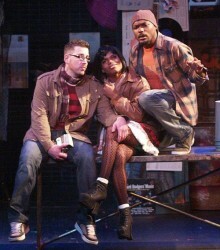 Jamar Brown (Tom Collins) sings about opening a restaurant in Santa Fe with Randy Dunkle (Mark Cohen) and Malcolm Lewis (Angel) (center). Photo courtesy of Silhouette Stages.